F is for Four Leaf Clovers! Lucky YOU! 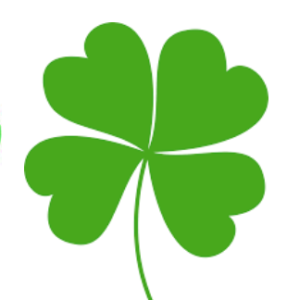 Since St. Patrick’s Day falls during our Letter F Sale, it seems fitting that our sale should feature some Four Leaf Clover luck for Letter F! Click the clover to read the newsletter with all of the details!